The new north terminal will be 7 gates smaller then the existing. It will come in at 100% over budget, and will require shuttle buses to rental cars and employee parking which will remain on the South side along with the jet fuel storage tanks. 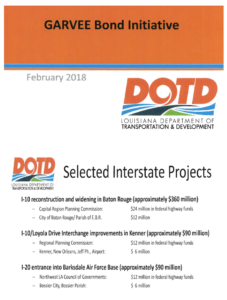 No funds were available for the fly-over to connect and thus other plans projects are being pushed back for emergency funding via GARVEE Bonds. The Garvee Bonds will provide $90 million of the $150 Million needed. 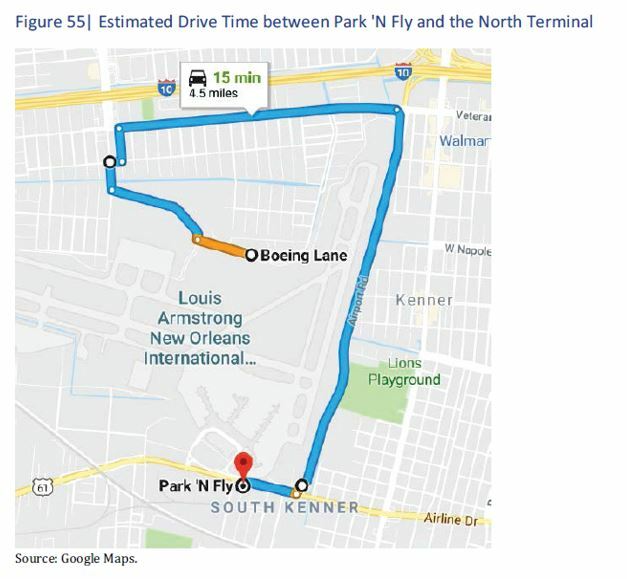 Moving the Airport operations from the South Side to the North Side has many drawbacks, including adding 50,000 Tons annually of CO2 due to the longer driving distance to downtown New Orleans, traffic delays, and extra airplane taxi miles. 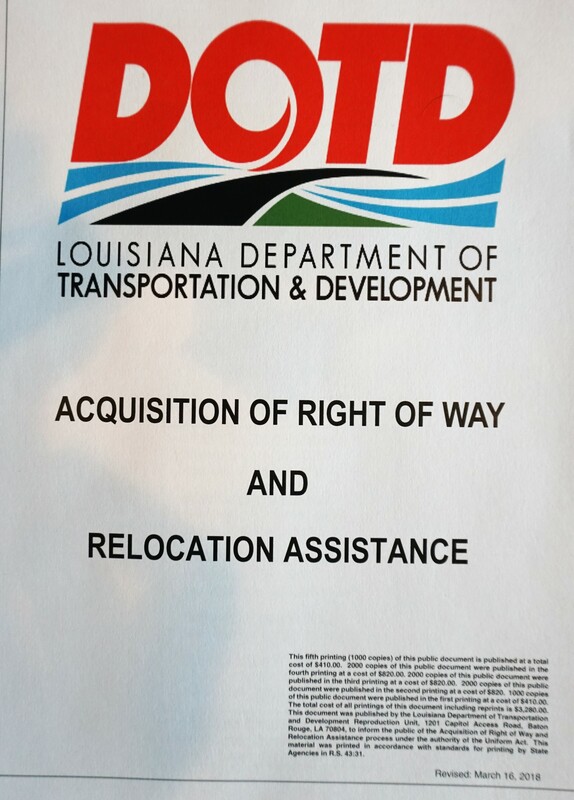 Airport study places the amount at 27,000,000 extra vehicles miles per year to downtown New Orleans. 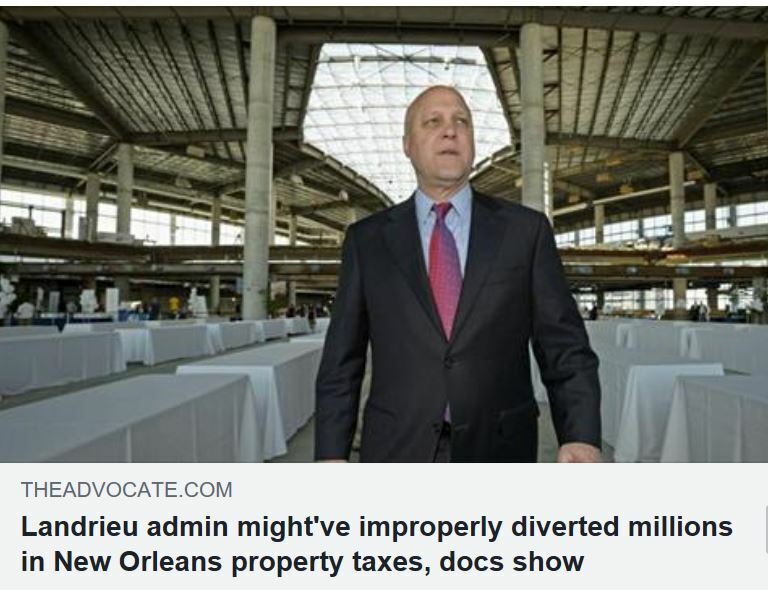 Mitch Landrieu refused to comment on the negative impact from placing a fly-over ramp from I-10 to the airport through a neighborhood of 5,000 lower-income African-Americans. 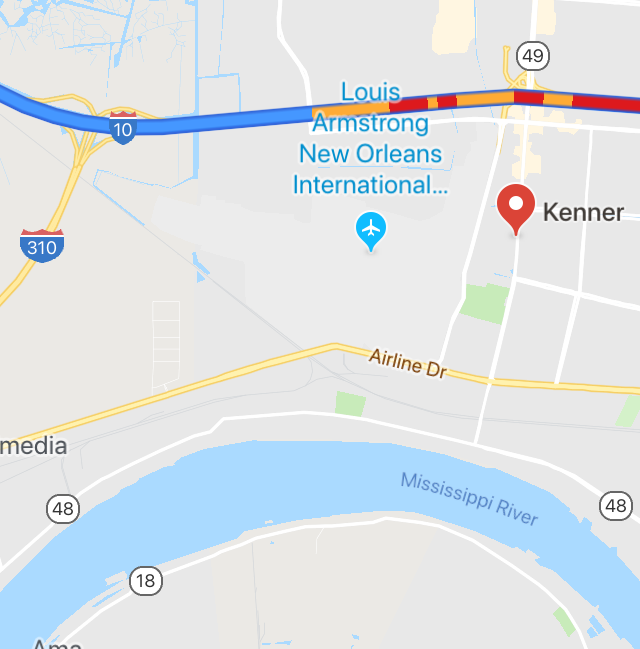 Initially 50 residents will have to be relocated and five businesses plus the Kenner Fire Station. Parts of the Police Station and Susan Park will be taken. When the decision is made to erect a West Bound Fly-over up to 250 more residents and 40 more businesses will be relocated. Rental Car Facility, Jet Fuel, Long Term, Restaurant Employee Parking to remain on south side of Airport on Airline Highway. Passengers needing rent a car will need to take a 20-25 minute shuttle from the North Side to the South Side. Restaurant workers will likely have to shuttle between the two terminals. 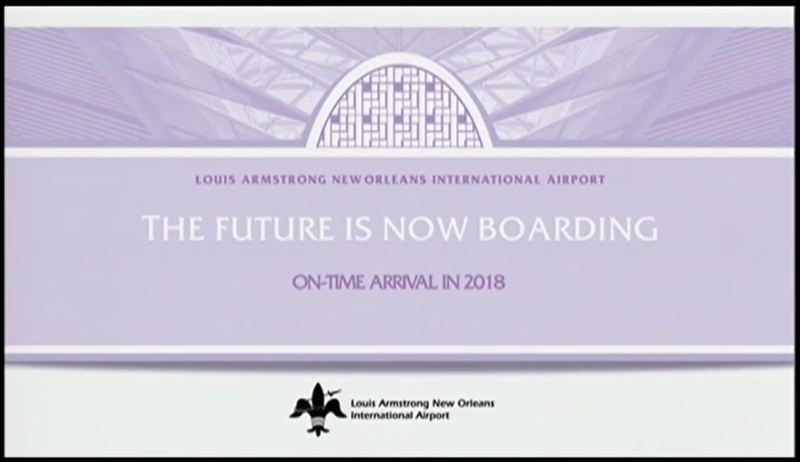 Promoted as "On-time" Arrival in October 2018. The terminal is currently announced to open in May of 2019, however many expect a delay until August or September of 2019. Reports indicate that Taxiways G, E, and S will need $38 million in work to adjust to the new airport and will not be finished until 2023. 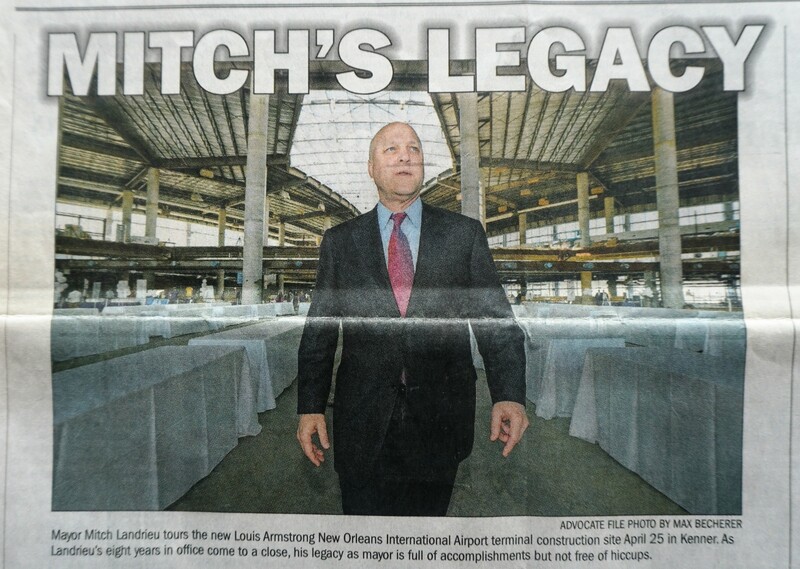 Mitch Landrieu's photo opt for the media cost $10,000.00 for the catering and decorations. The cost to shut down the job site is estimated at $30,000.00 for the day. Funded from the Mayor's Communication budget. 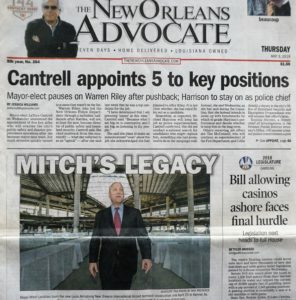 Front Page story in The Advocate using the terminal photo taken just before Mitch Landrieu left office. Other newspaper images from Advocate articles. 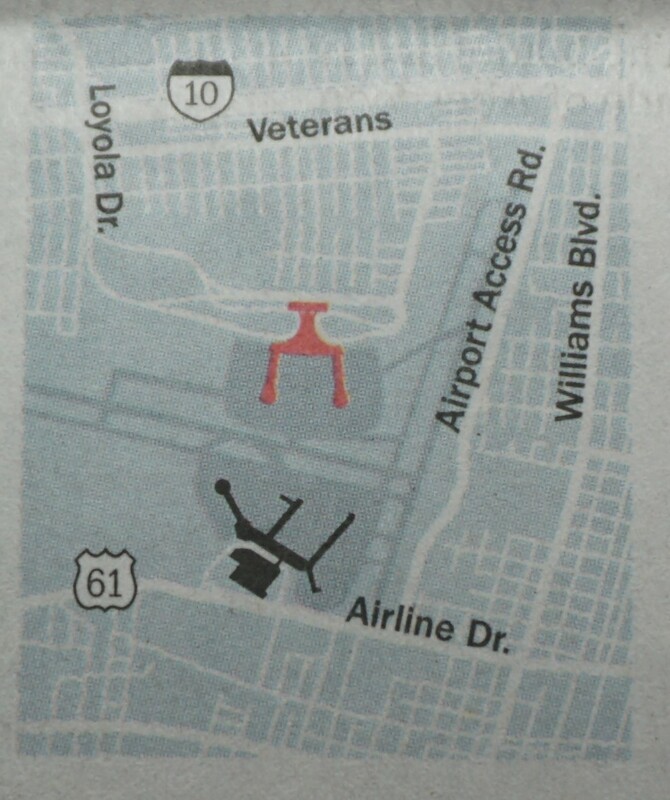 One Contractor described Landrieu's new $1.5 Billion smaller terminal as using a shoehorn to fit it in the smaller space on the North Side of the runway. Landrieu Concrete was a sub on the job. 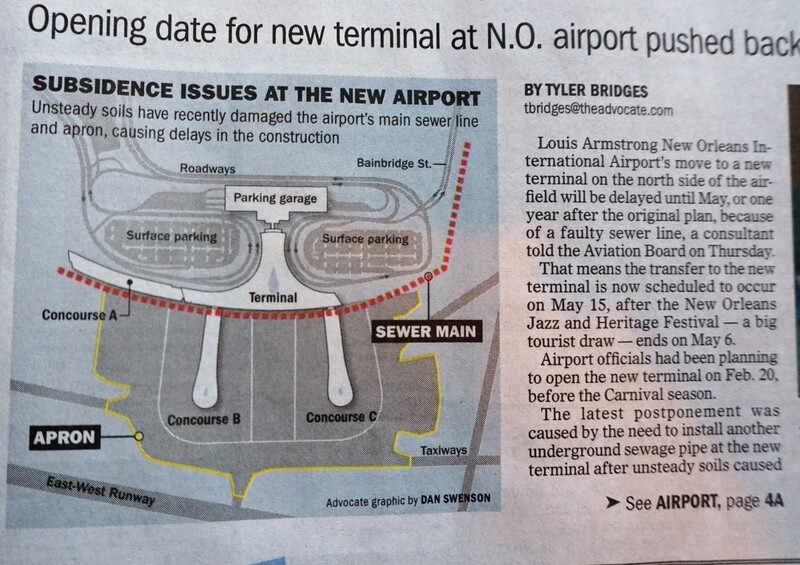 New Terminal to increase New Orleans CO2 by 1%. Although Mitch Landrieu has travelled the world going to CO2 conferences and been harsh on President Trump regarding climate change. 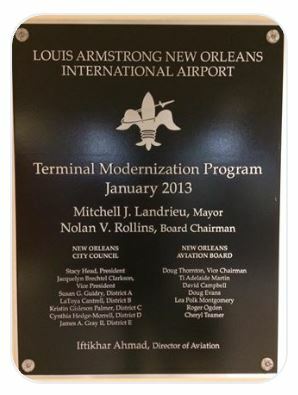 The new terminal he pushed through will increase New Orleans CO2 output by 1%. 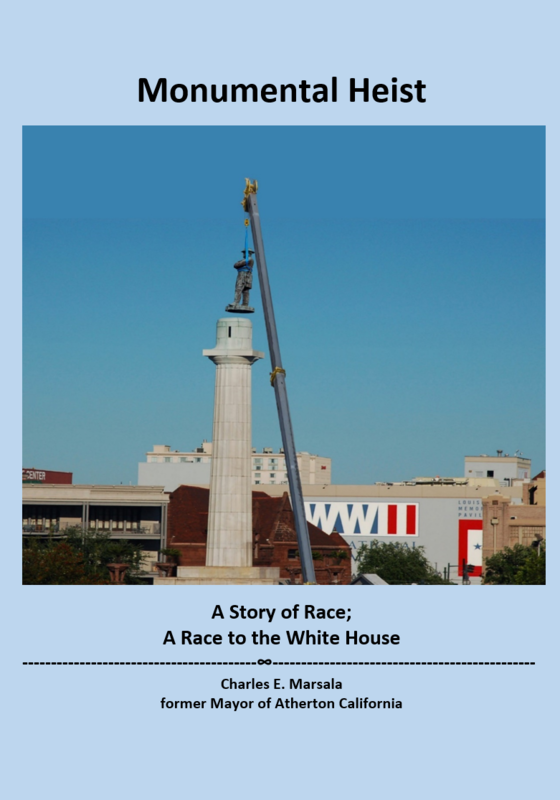 Marrison was Mayor from 1946-1960, during the Jim Crow era. 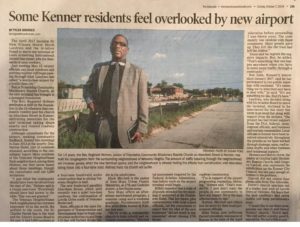 The New Terminal was built without planning for access or discussion on the impact to the Kenner Community that will have businesses and homes purchased for the implementation of the access. It is 7 gates smaller without a plan to move passengers from the terminal to the rental car facilities nor the impact of employees of the restaurants have to park on the south side and take shuttles to the north side. 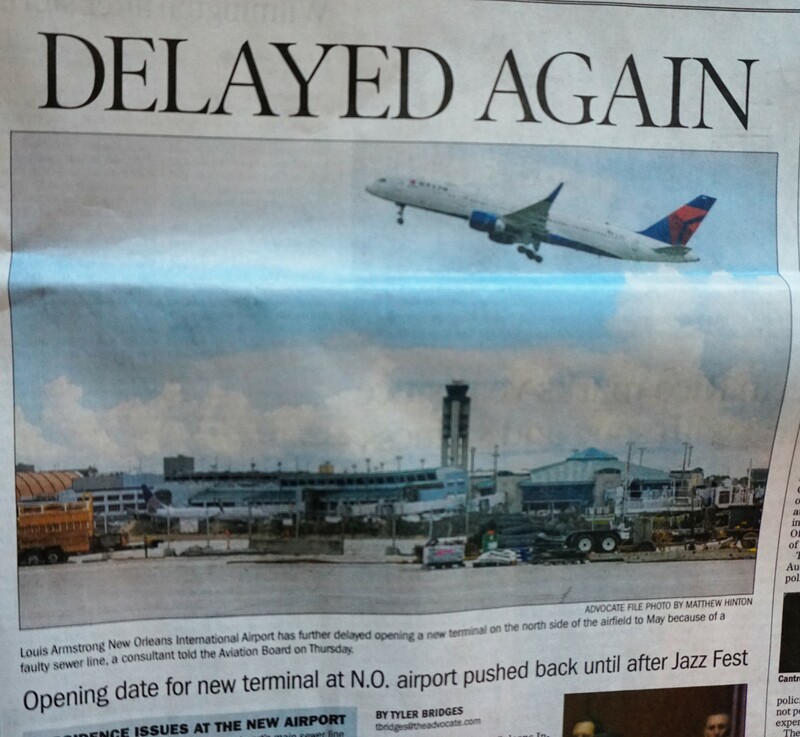 Was part of the reason to build the airport to obtain revenue for a New Orleans Legacy Construction project? 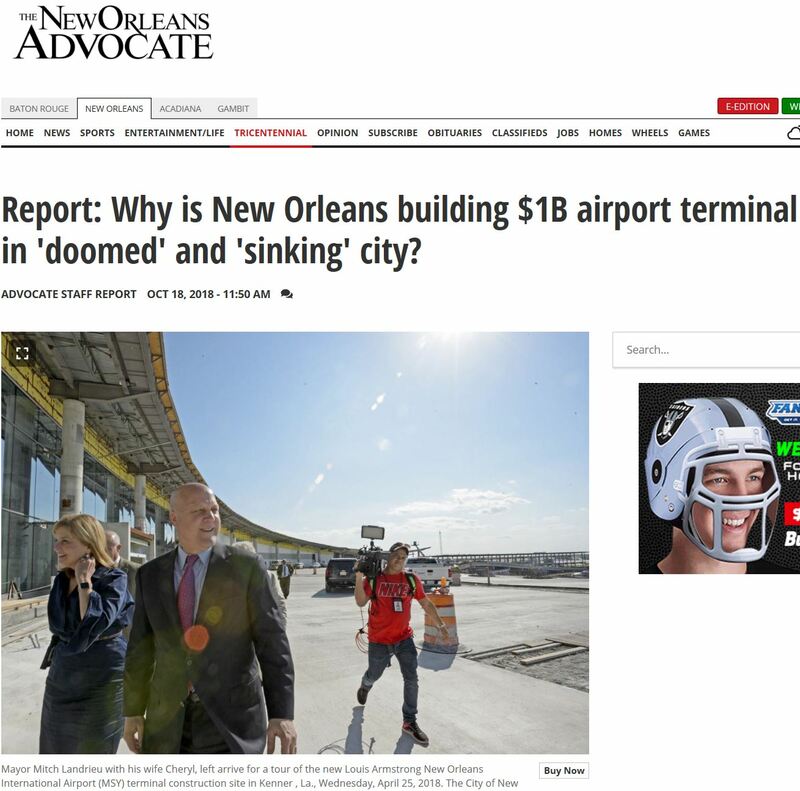 Landrieu claimed the airport construction added 13,000 jobs. He added 313 positions at City Hall. 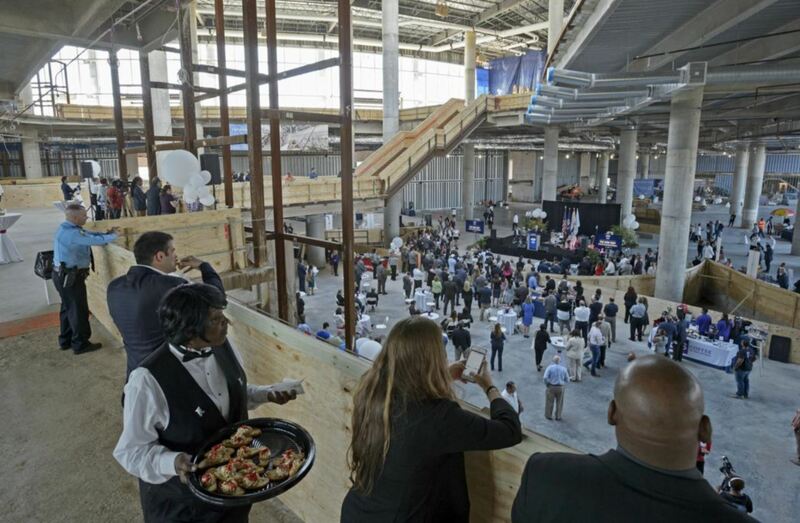 The Aspen Institute Award mentioned Landrieu added 15,000 to the New Orleans economy.